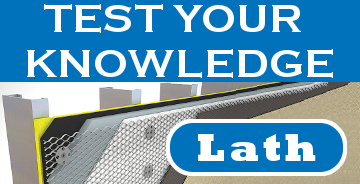 Test your knowledge with quizzes from Walls & Ceilings. 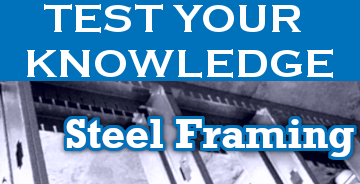 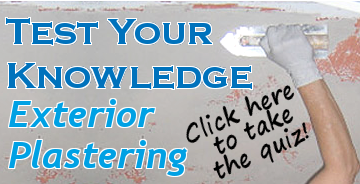 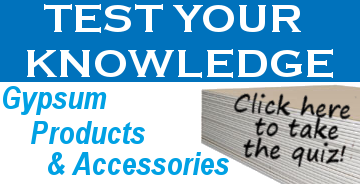 How informed are you on topics like exterior plastering and gypsum products? 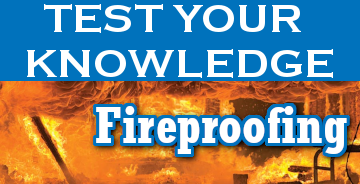 Find out by taking the quizzes below!